The Michael G. Foster School of Business at the University of Washington is the second oldest institution of management education on the West Coast and consistently ranks among the top business schools in the United States — for both undergraduate and graduate degrees. To learn more about the Foster School of Business, please click here. For 2017, U.S. News & World Report ranks the Undergraduate Program 13th among public institutions and 23rd among 488 public and private national business schools. Undergraduate specialty rankings: Entrepreneurship #8 and Accounting #9. The University of Washington offers numerous opportunities for students to meet with top recruiters. Every year, more than 350 employers actively recruit on campus or visit UW business-related career events. Our Seattle location connects us to industry-leading companies across the globe. Employers such as Accenture, Amazon.com, Boeing, Deloitte, Ernst & Young, Expeditors International, KPMG, Merrill Lynch, Microsoft, Pricewaterhouse Coopers, T-Mobile, Nordstroms, Morgan Stanley Smith Barney, Phillip Morris U.S.A., Target, and Enterprise Rent-A-Car consistently hire Foster School of Business graduates for full time career opportunities or internships. All Foster School of Business graduates receive a BABA Degree. The structure of the program allows for students to receive a thorough overall business education — students must complete a set of core courses designed to teach essential concepts of business. Admission into the business school is very competitive. The Foster School of Business encourages participation in student activities and organizations as an excellent way to experience personal growth, meet new friends, and share common interests with other students, faculty, and staff. Through participation in these organizations, students can enhance leadership and engage in experimental learning while working to fulfill organizational goals. 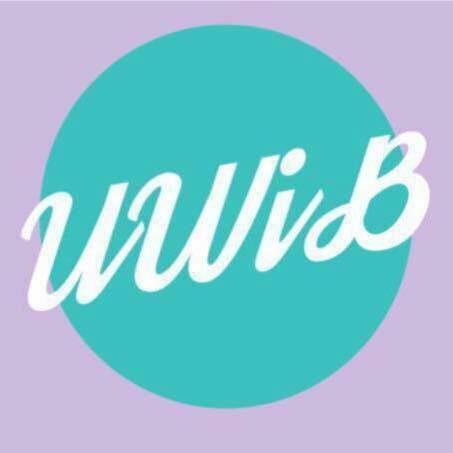 UWiB is proud to represent the UW Foster School of Business in all philanthropic, educational, and networking events.